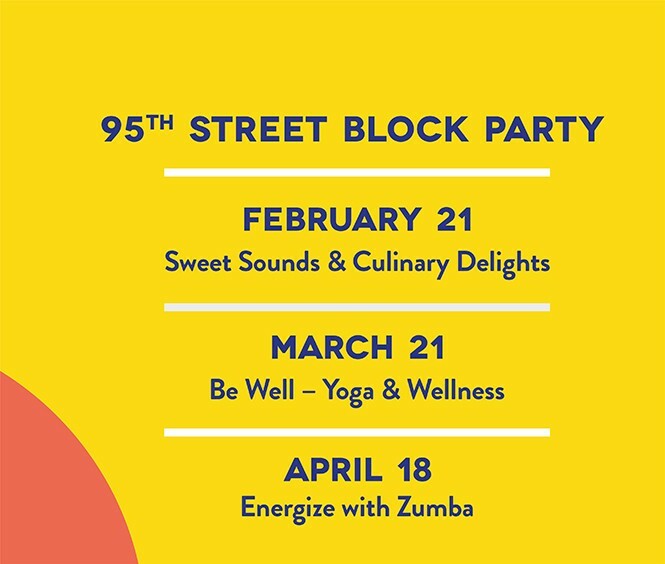 This year will mark the 11th year return of the popular free block party featuring food, live music and entertainment, as well as healthy living and well-being activities for the entire family. 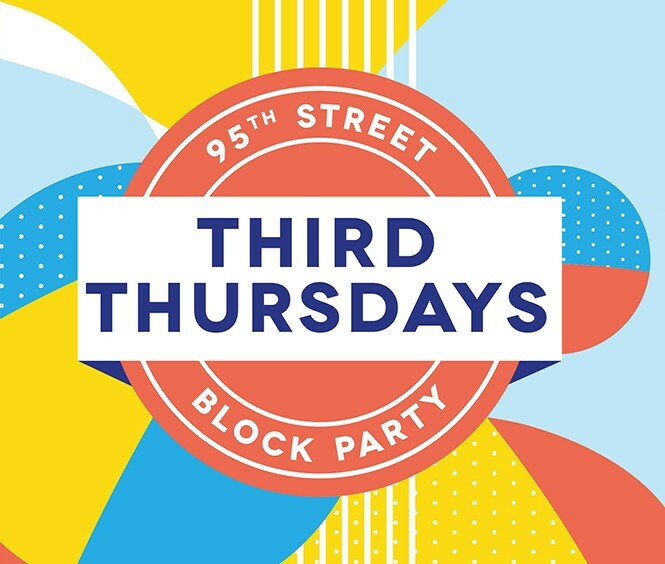 Mark your calendar for the Third Thursday of the month, 6-9pm, February through April, 2019 on 95th Street between Collins and Harding Avenues. With rotating chef demonstrations by Chef Michael Bianchi, owner of 5 Senses Catering, Matteo Caboni, Chef de Partie at Hotel Casa Tua, Tim Andriola, Timo Restaurant and Bar, an herb planting station, live music by Brothers of Others, and more! Yoga classes for all levels including Reflexology and Restorative classes with instruction, live musician performances combined with sounds of a DJ, and Essential Oils. 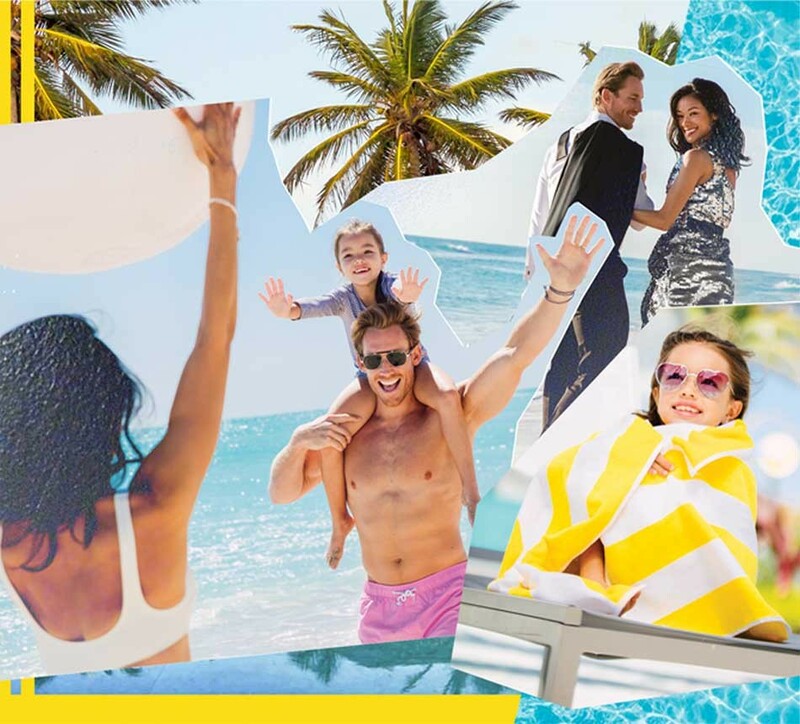 Partners include: Sea Turtle Conservancy, Essentia water, Backyard BBQ and Brew, Araxi Burger, and Chai Wok.